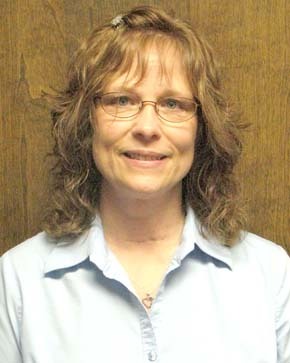 Barbara Hanson, a former Boone County resident now living in Columbus, was hired last week as the new Boone County Zoning Administrator and Albion City Code Official. 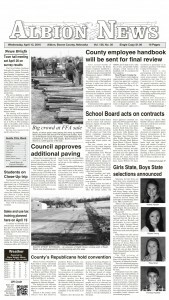 Hanson was chosen by the Boone County Commissioners during their meeting last Tuesday, Feb. 17. She was among five finalists interviewed for the position. Interviewed by telephone last week, Hanson said she plans to move to Albion by July. She was already working with Janet Lawson, the current zoning administrator, on Monday, Feb. 23.